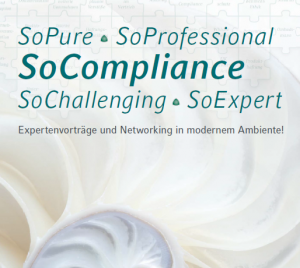 We are pleased to announce that the series "SoCompliance", which we have announced, will be held in Hamburg 25 February 2019. Registrations will be requested as soon as possible. The confirmation takes place in the order of the received registrations. No fee will be charged for attending the SoCompliance events. You can register by fax, email, post or via the online registration form on the website of the Compliance Academy Münster. Further information can be found in the flyer listed above. Compliance officers face significant challenges in day-to-day practice: they are required to track and continually update their organization's risk situation and to ensure the implementation of the binding rule in the organization. Therefore, in order to live up to their profession, every compliance officer must be constantly updated, not only on compliance risks, but also on various methods and their management. SoCompliance helps compliance officers to stay up to date. In our compact after-work events, we present up to three current topics with a subsequent round of questions. The topic selection varies continuously in order to be able to handle as much bandwidth as possible. SoCompliance would not be a society compliance if we had not additionally provided for the conclusion and exchange after the lectures. Also for this you are cordially invited! SoCompliance is the right choice for you when you are dealing with compliance management in your organization. Whether you are a Compliance Officer, a Chief Compliance Officer, a Compliance Manager, a Compliance Officer, or a Compliance Officer, at SoCompliance you will find up-to-the-minute technical information from a first-hand expert. Of course, all other people who are interested in current compliance issues are also welcome. 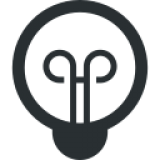 Your educational background is irrelevant, we will neither bore you with complicated legal expertise, nor require you to have specialist knowledge, e.g. in accounting. Compliance Management requires interdisciplinary expertise and so interdisciplinary are our lectures and topics. The organizers, the Compliance Academy GmbH and the Viadrina Compliance Center, are standing for many years of experience, excellent networking and they stay in contact with highly qualified speakers. 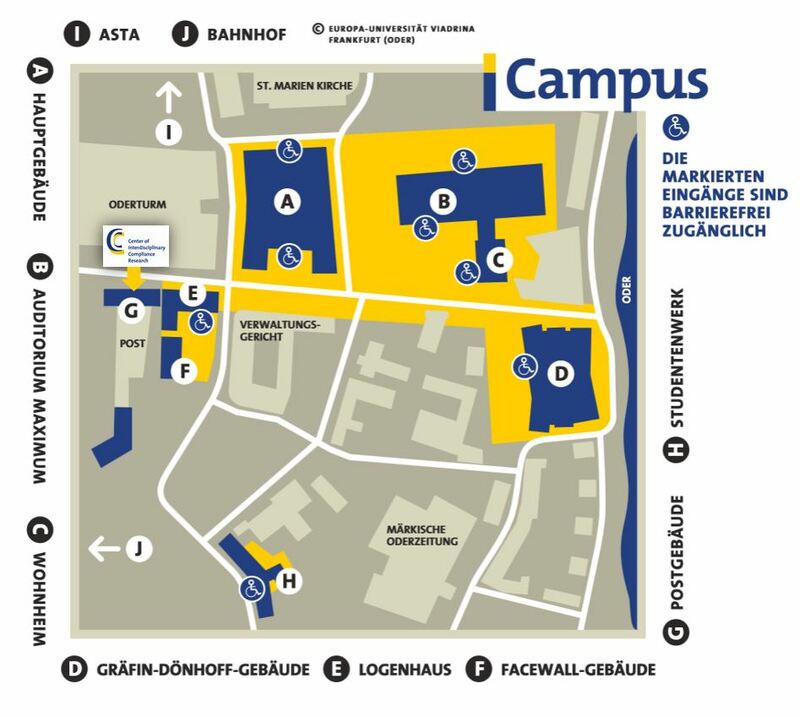 The Viadrina Compliance Center ensures the quality of the meetings and speakers. We have consciously chosen our strong partners. With the German Institute for Compliance (DICO) and we have won the renowned Compliance Institute, which in addition to many Chief Compliance Officers of the DAX companies, are excellent advisers and other subject matter experts. 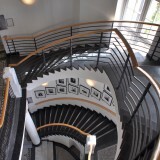 Our media partner, the Bundesanzeiger Verlag, mainly offers extensive specialist literature and the specialist magazine COMPLY. We owe our sponsors, including Deloitte, not only top speakers, but also the possibility that you can participate in the event completely free of charge. The constellation promises you a performance at the highest level! 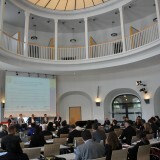 SoCompliance is one of the few events in Germany that is offered free of charge, ensuring the level and quality of a university symposium. Within just a few hours you will learn what the current trends and legal risks are. At the same time, you are expanding your know-how for your daily compliance practice. In the discussion rounds individual questions can be answered. The end of the event with some finger food and drinks promises further individual exchange in a cozy and familiar atmosphere. SoCompliance.